Are you in full Hen / Stag Party planning mode? 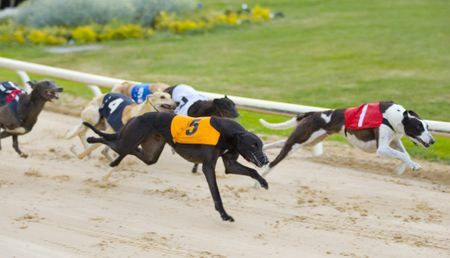 Why not check out a night at the dogs! We’ve got a great Party add-on which you can include with our restaurant & group offers.